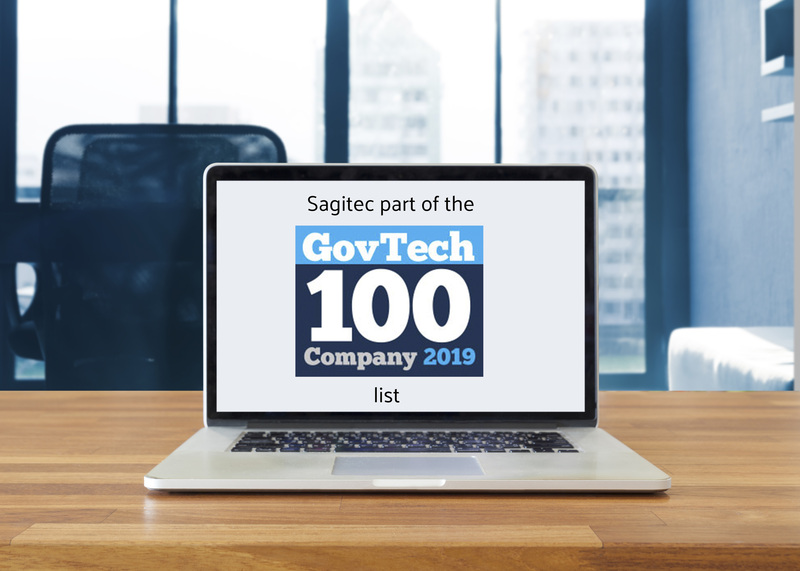 Sagitec is honored to be named to Government Technology’s prestigious 2019 GovTech 100 top government technology companies list. 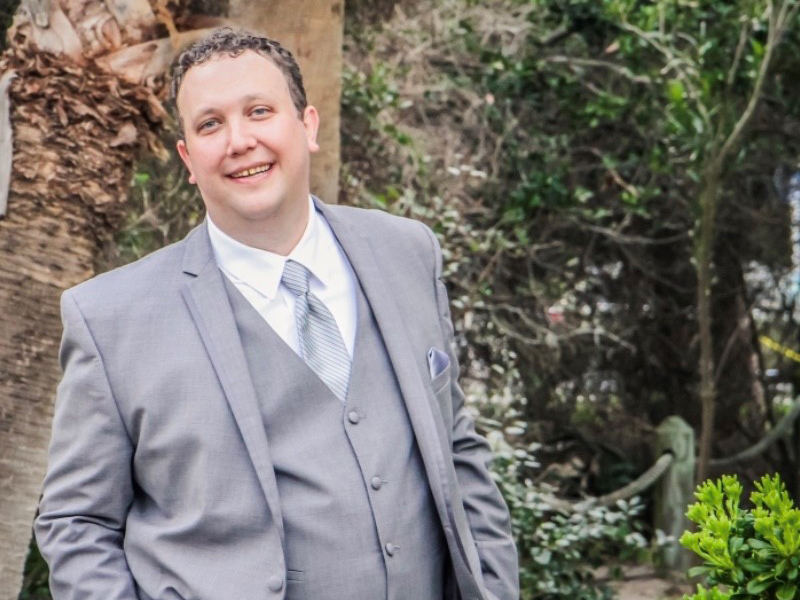 Neil Adcox, joins Sagitec as a Director, bringing years of leadership experience to Sagitec’s Labor and Employment practice. 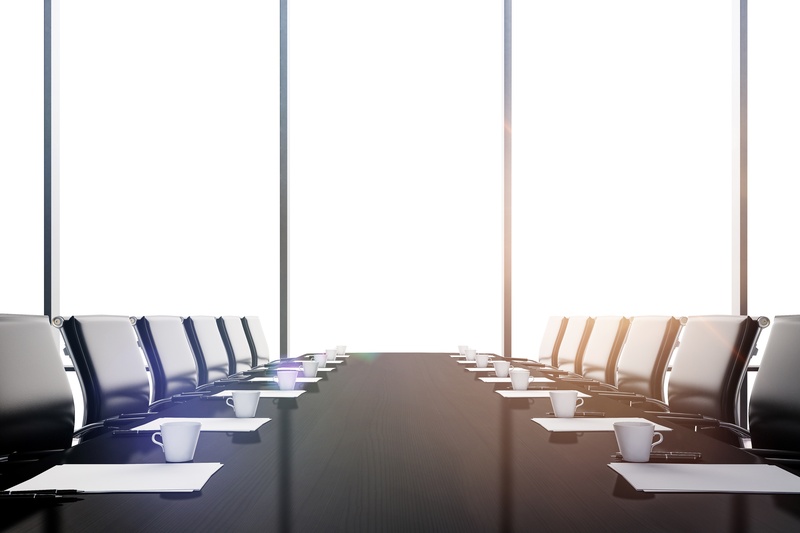 In a move aimed at further strengthening its presence across key markets in the Middle East and Africa (MEA) region, Sagitec Solutions recently inaugurated its first office in Dubai, United Arab Emirates. This office will also serve as its MEA headquarters dedicated to the company’s operations in the MEA region.